​Saucony has been one of the well-known brand of athletic shoes that is currently out in the market today. It is considered as one of the best running shoes for flat feet as it provides support and stability because often times, flat footed people do not have an arch or instep which is often the inside part of the foot that’s usually raised off the ground when one stands. When flat footed people jog or run, they often incur injuries and this is because flat footed people due to over pronation. Pronation is the normal process of our feet where it rolls at the end of every step we take in a run to absorb impact on the feet. Over-pronation is where the feet rolls inwards too much where it passes or bypasses the point in our feet that is supposed to absorb the impact caused by our feet hitting the ground, etc. Apparently, Saucony Progrid Hurricane 15 has a lot of features that help support and avoid over pronation from happening. The updated ﻿﻿and ﻿﻿redesigned features of the Saucony Progrid Hurricane 15 allowed for improvement in the shoe fit which locks the middle part of your feet in the actual shoe frame without causing any pressure or tension to the heels. It still maintains your heels secure and comfortable, which is, again, one of the main reasons why flat footed people get injured while running. Other flat foot running shoes have never provided this feature and comfort. Although the ﻿shoes ﻿were re-designed, it has reduced 8mm heel to toe drop, thin laces and causes calf pain for some of its users. In several online shops, and even in the actual website of the Saucony, we would see that there are a lot of people who have written reviews about this shoe model. Since Saucony has produced two types of shoe models for the Saucony Progrid Hurricane 15, for men and for women, we would have customer scores and feedback from a total of 434 all from those who have purchased this shoe model from Amazon, one of the biggest and known online shopping site, Saucony’s website, and from Roadrunner Sports. Customers who have rated this item or model have considered Saucony as one of the flat foot running shoes and based on the different customer scores, 68% of the men users out of a total of 173 reviews in Amazon has given this a 5 star rating. 23% of the 173 customers gave it a 4-star rating. 3% out of the 173 gave it a 3, 2, and 1 star rating separately. 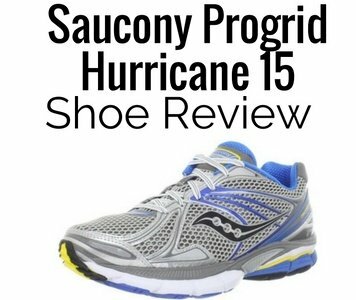 For the men model of the Saucony Progrid Hurricane 15, customers have score it a total of 4.5 out of 5 stars. For women, there was a total of 142 customer reviews and out of these number of customers who have provided feedback or took the time to review the product, 68% of the 142 customers have given it a rating of 5 stars. Looking at both customer reviews at Amazon, you might simply ask if the Saucony Progrid Hurricane 15 is really for running shoes flat feet people. 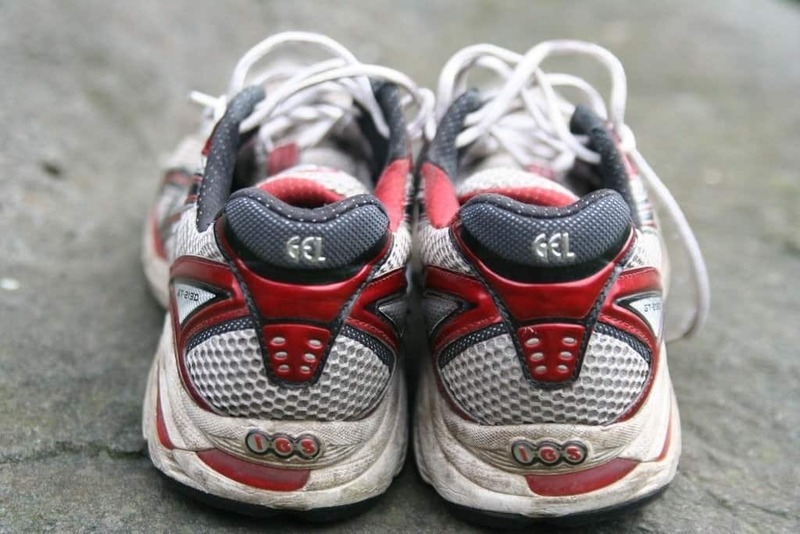 Going through and reading through the reviews, we would actually say that it might be the best running shoes for flat feet. If you’re looking for flat foot running shoes, the Saucony Progrid Hurricane 15 is one of the flat foot running shoes that would benefit and help flat footed people to be able to jog and run in order for them to stay fit. In the current trend where people have been starting to open up to health and fitness, this is one of the brands that has innovated a way on how to help flat footed people. The design, comfort, and support that the Saucony Progrid Hurricane 15 has added on to their running shoes would help in preventing over pronation for flat footed people which means that they are comfortable and at the same time, enjoying the benefits of exercising and keeping fit.